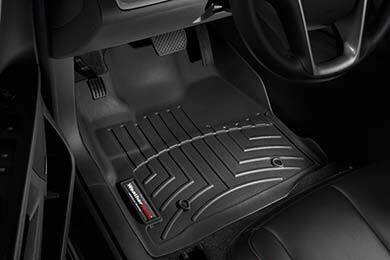 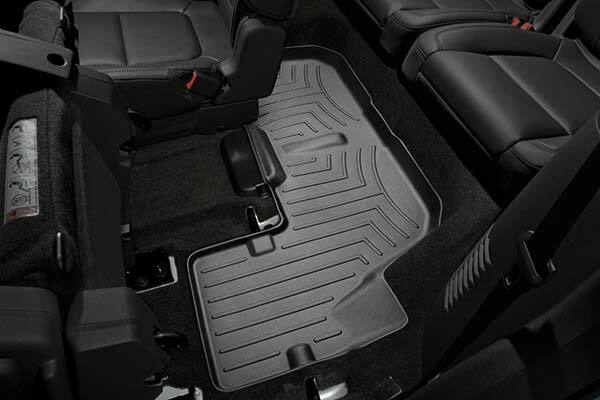 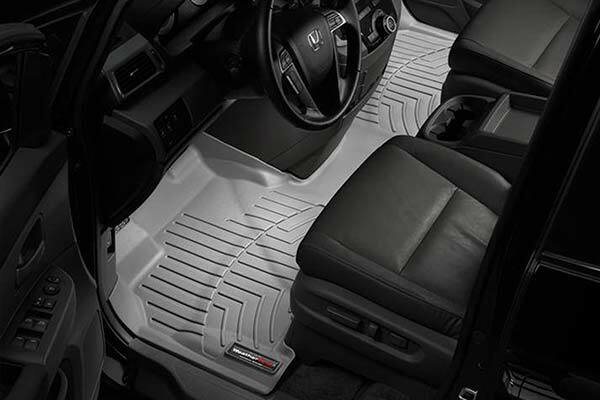 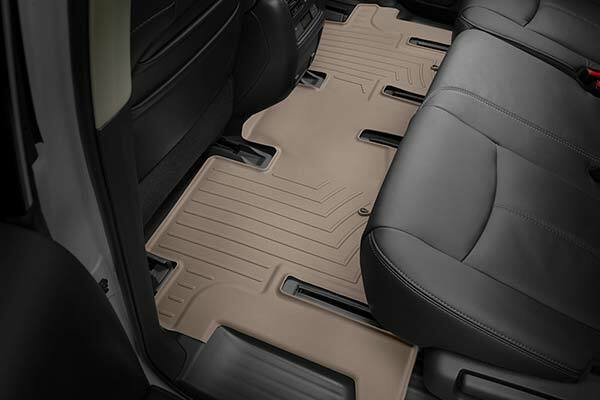 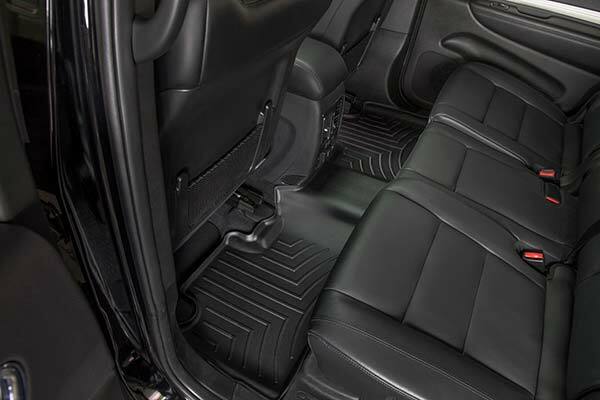 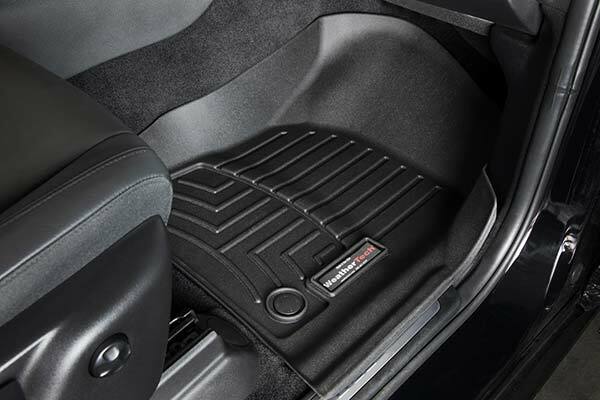 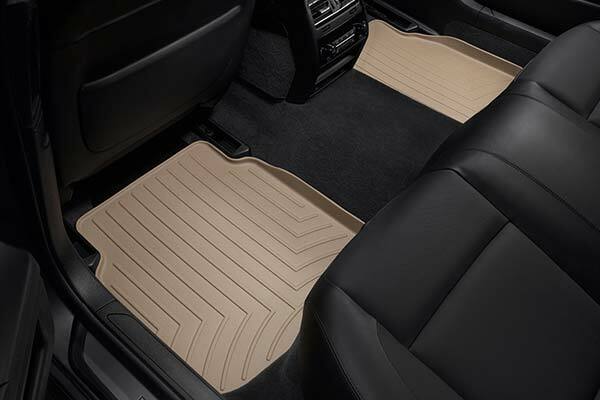 WeatherTech 449301 - WeatherTech DigitalFit Floor Liners - FREE SHIPPING! 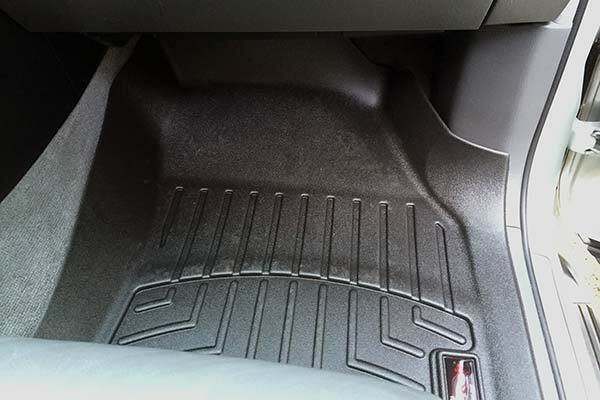 Had WT liners for my last vehicle (F150) and decided to get them for my new Durango. 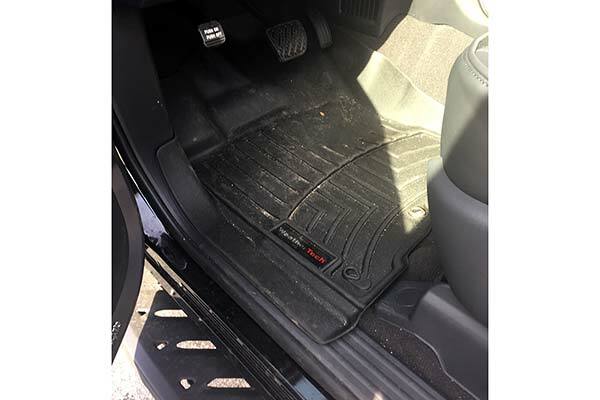 Exactly the quality and service I expected, but WT seems to have jacked up their prices to cover that new advertising expense. 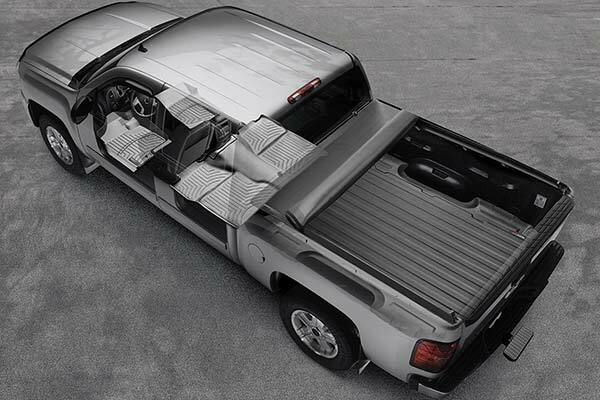 So now instead of ordering all at once I have to stagger my full order, but the product itself is great. 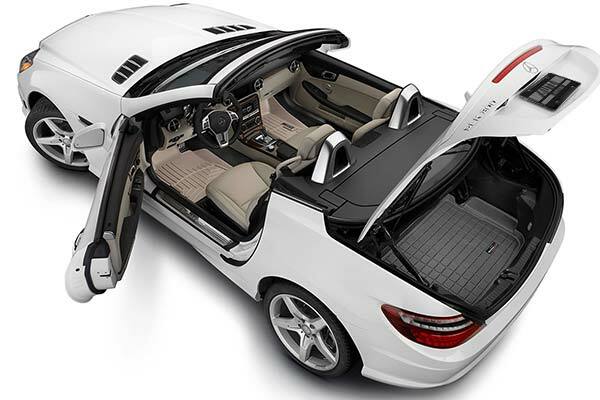 Also, not much price variation between sources, and not many discounts.....meaning WT is bagging most of the profits. 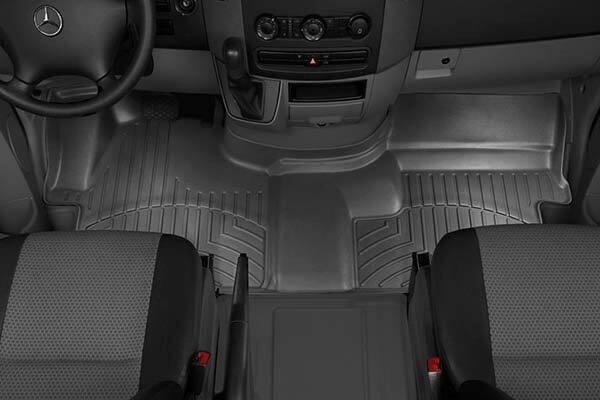 The liners are very rugged and fit pretty well but not quite perfect. 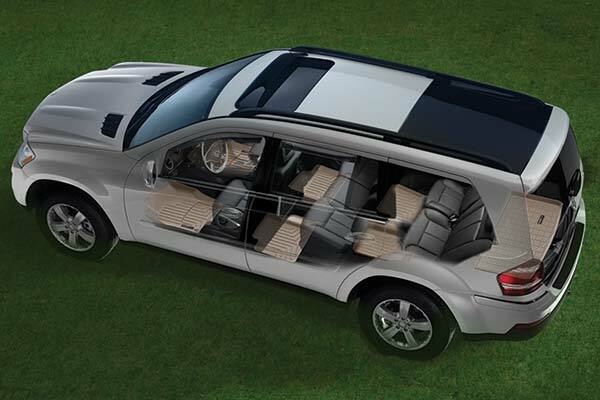 Still I am happy with them. 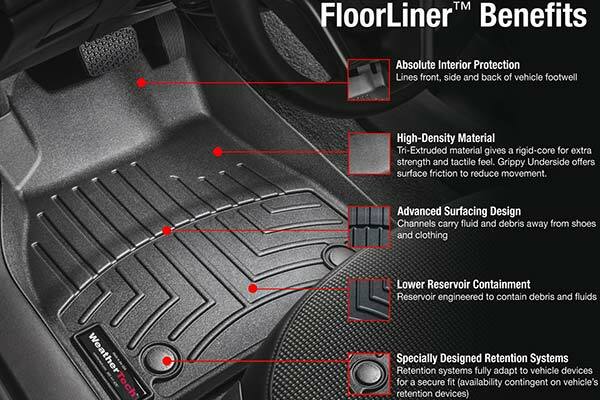 Love these liners they fit like a glove and will protect our carpets. 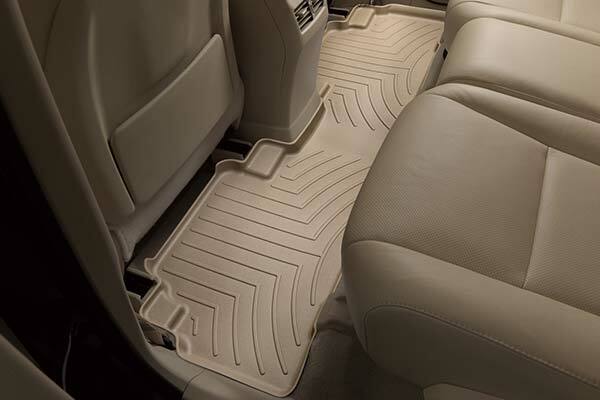 They are expensive, but they fit great, clean up well and save your vehicles carpet. 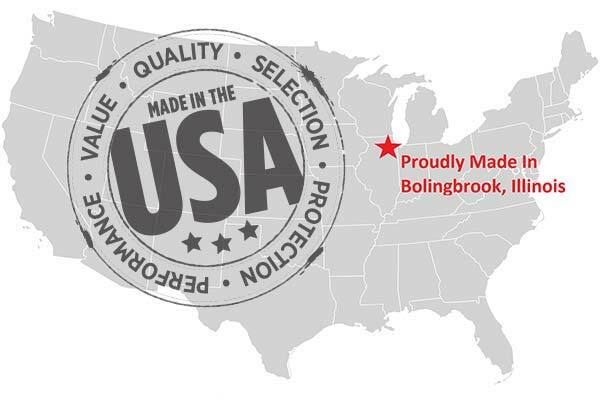 Plus they are made in America. 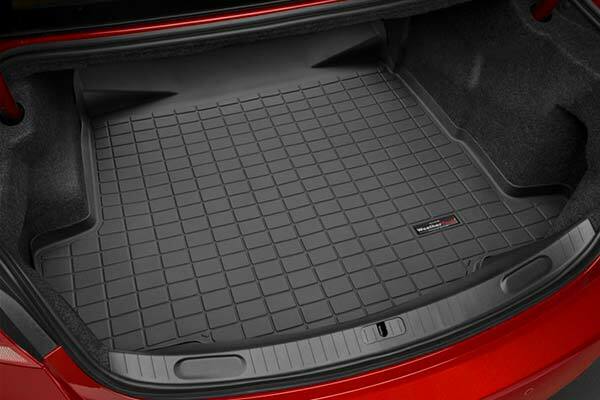 The fit of these mats is literally perfect. 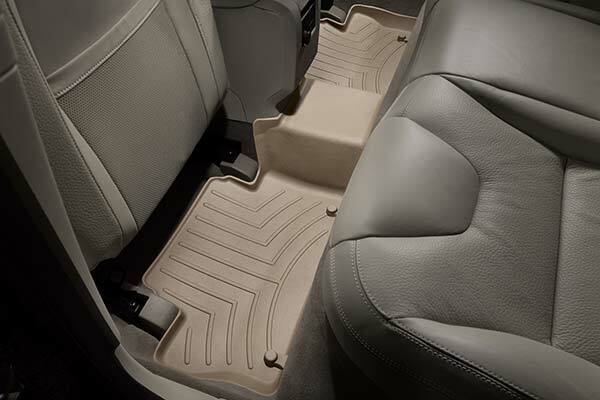 They match every contour of your footwell and effectively keep all dirt, debris and liquids contained. 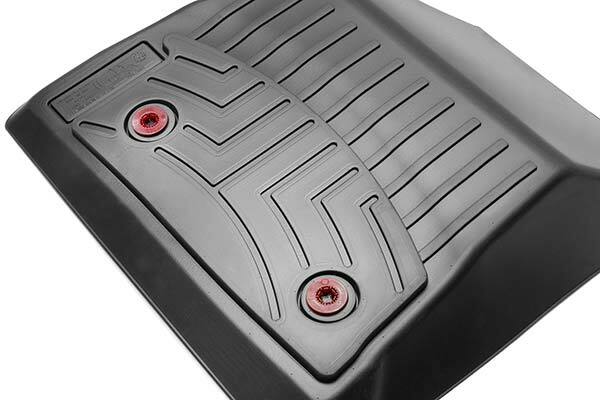 I order these for all of my vehicles and will always recommend them to others. 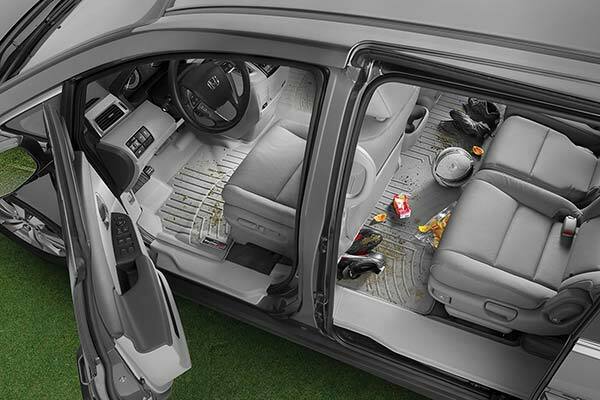 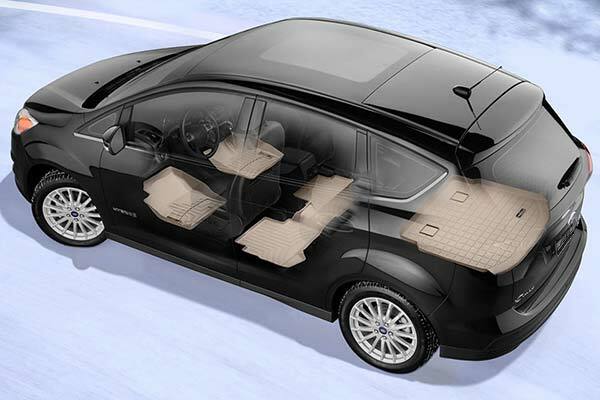 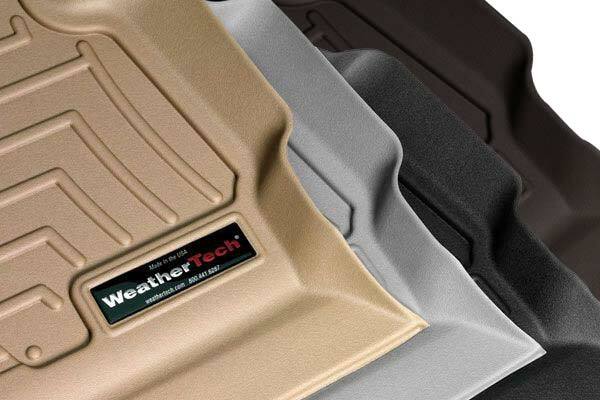 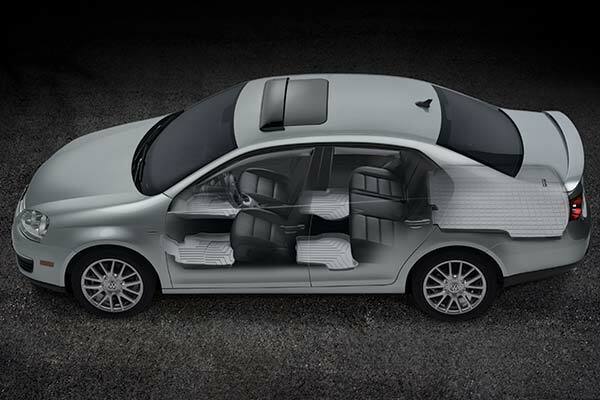 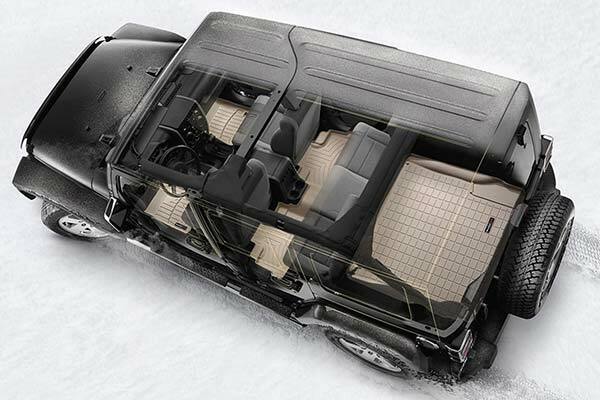 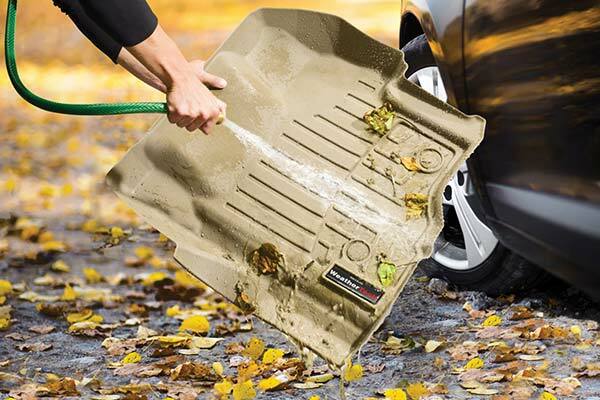 WeatherTech products are simply the best on the market. 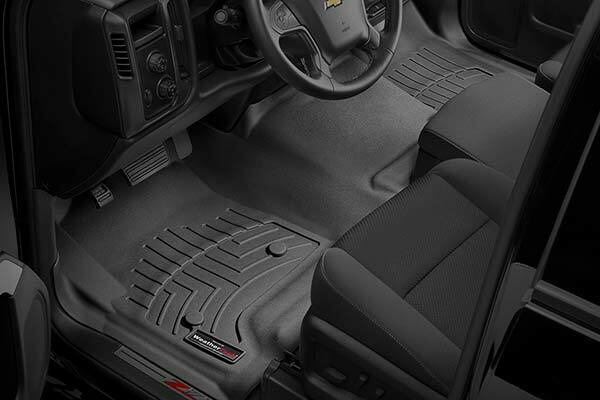 Great Mats but a bit expensive. 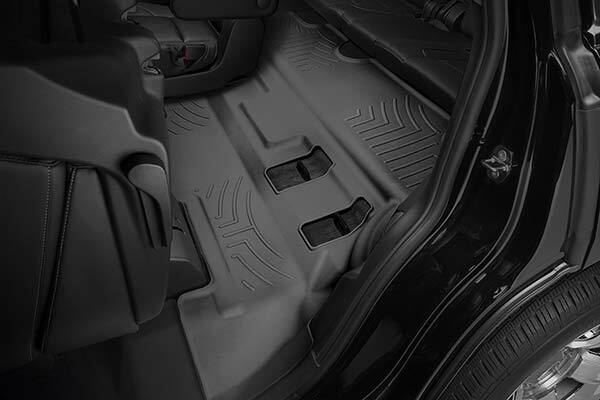 Reference # 753-360-486 © 2000-2019 AutoAnything, Inc.